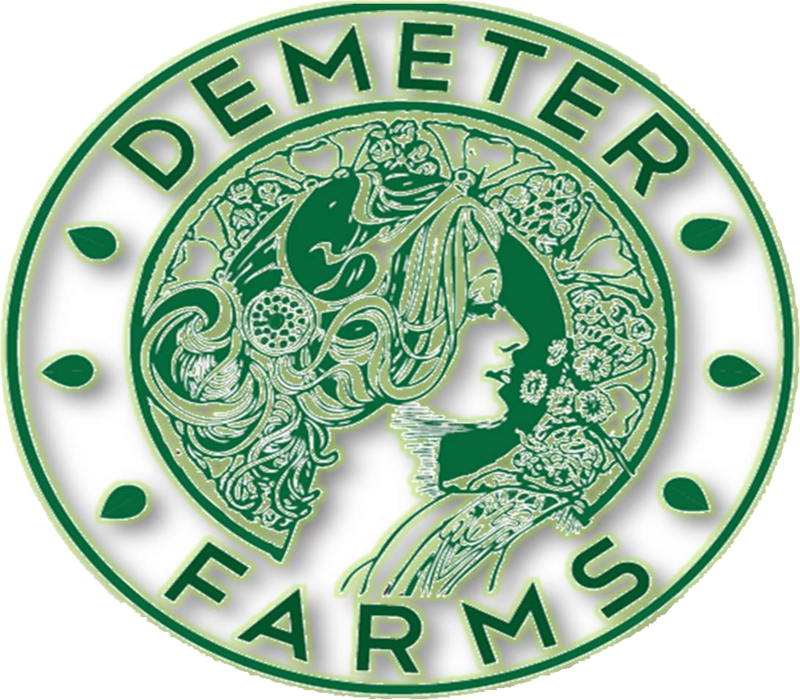 Demeter Farms is a small-scale hydroponic farm that specializes in herbicide-, pesticide-, and GMO-free food production. 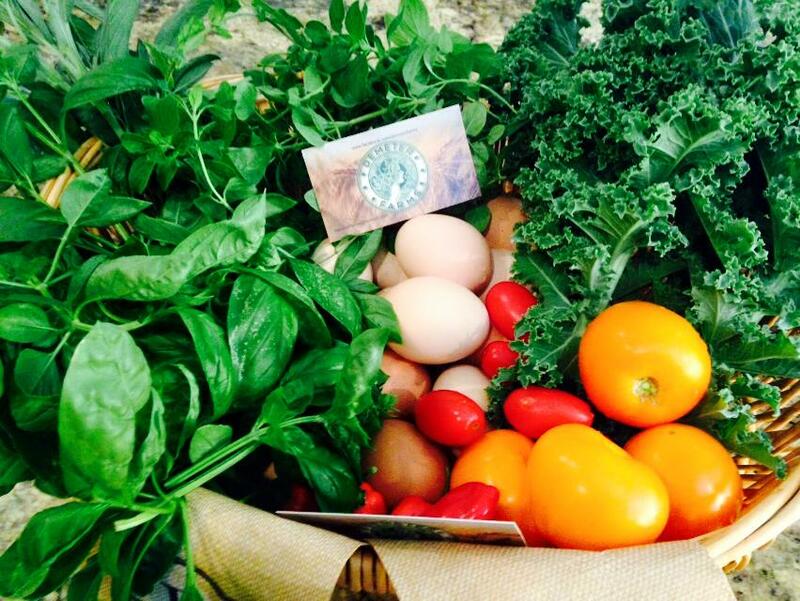 We take pride in growing high quality herbs and vegetables. 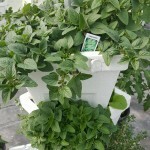 Our small operation uses a vertical hydroponic system called VertiGro. 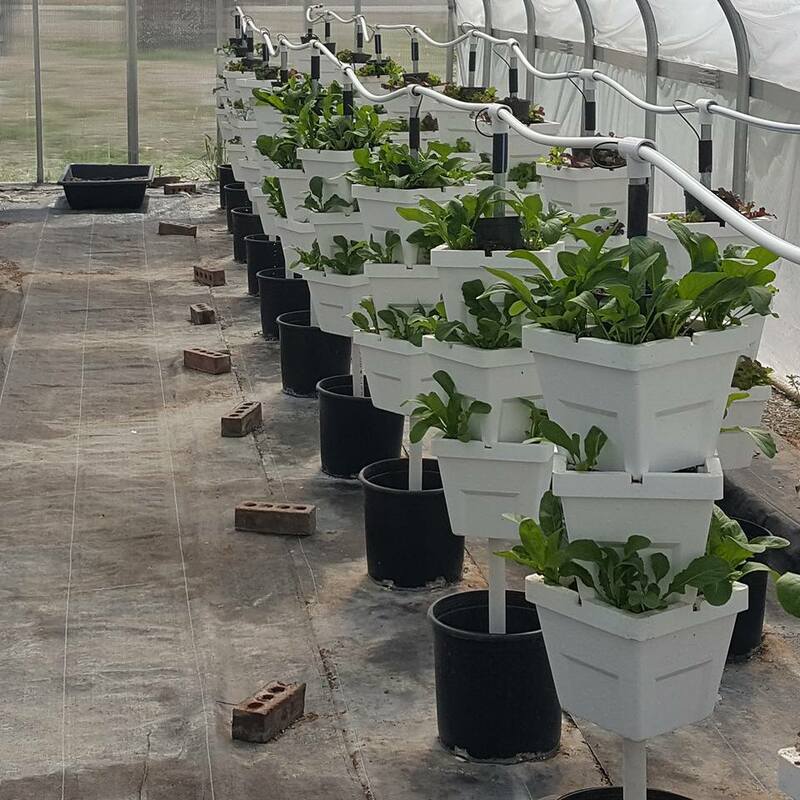 Because of the vertical towers our 34-foot by 48-foot greenhouse can easily produce over 2,000 heads of lettuce a month. 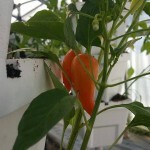 Hydroponics is the process of growing plants in sand, gravel, or liquid, with added nutrients but without soil. 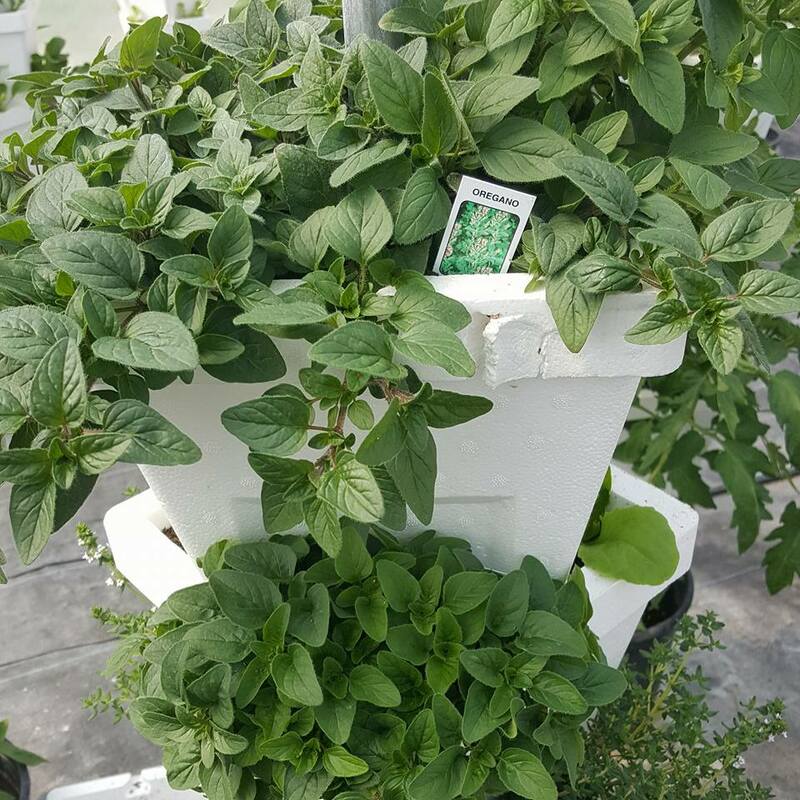 Demeter Farms is currently utilizing the VertiGro hydroponic system, which allows us to grow vertically, making it possible to increase our production in limited space. 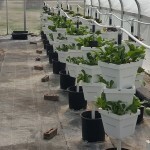 Through these modern methods we also use much less water than traditional farming techniques. 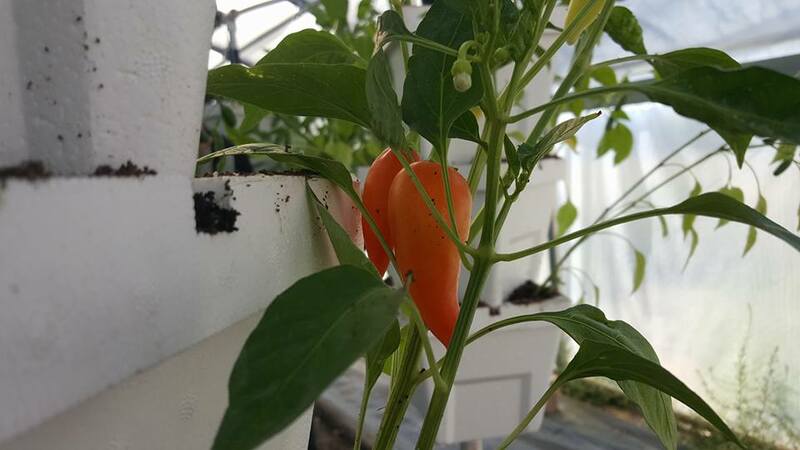 This entry was posted in Farms and tagged farms, hydroponic on May 8, 2017 .